We offer Compact 40-60 LPH R.O. 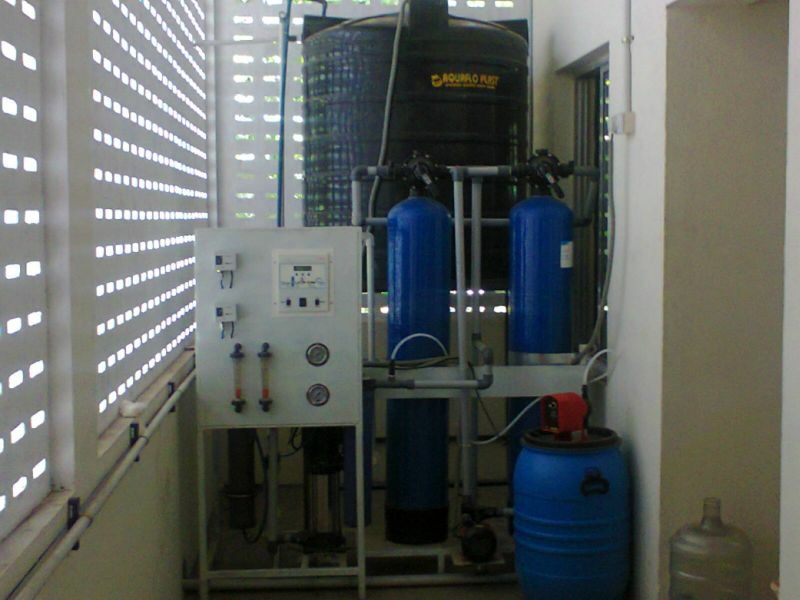 Plant that is the best system for filtration and purification needs of drinking water. Reverse osmosis plants are used to produce high-quality Pure drinking water. Ideal for Office and Institution.